How cute are these Dalmatians! All the puppies and spots!! Daily News! 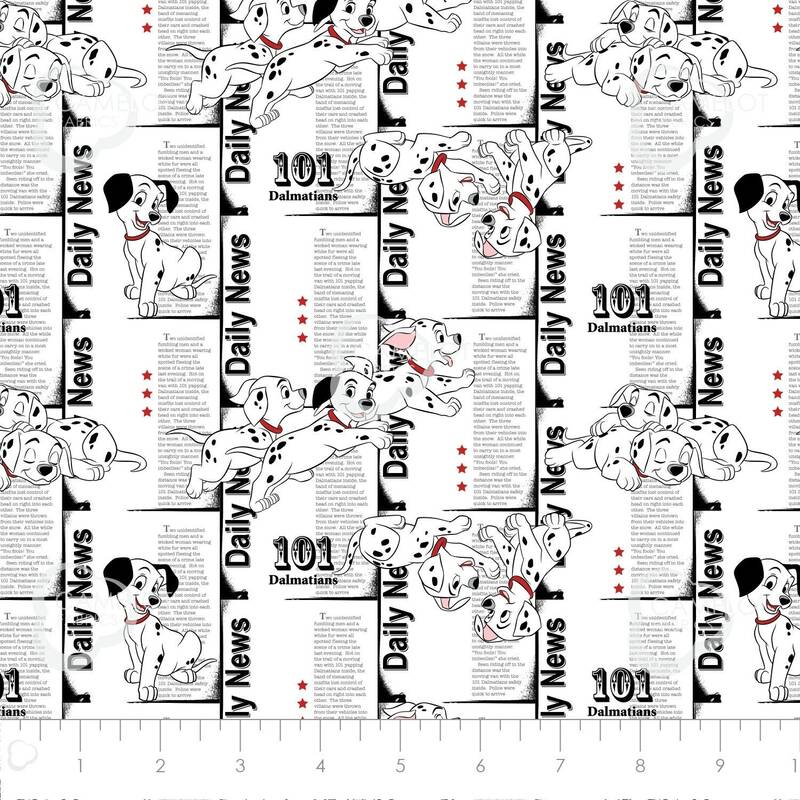 News print with Dalmatians, can you get better than that?